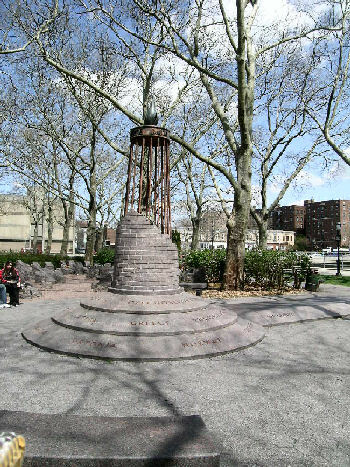 The Holocaust Memorial Park is located between Emmons Avenue and Shore Boulevard in the Sheepshead Bay section of Brooklyn. 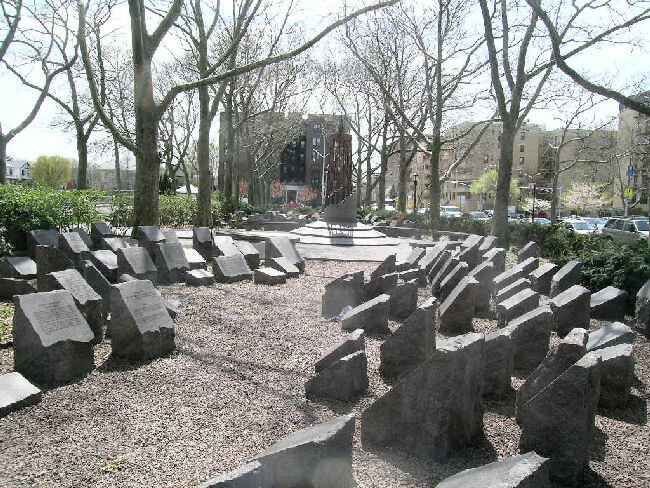 The park was created through the efforts of the Holocaust Memorial Committee with the support of Community leaders and legislators. 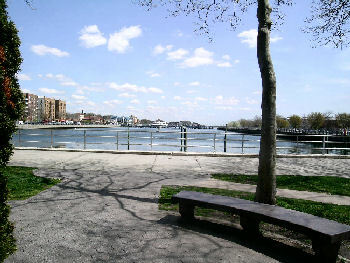 The park overlooks Sheepshead Bay and provides the visitor with both a lovely view as well as an opportunity for learning and contemplation. 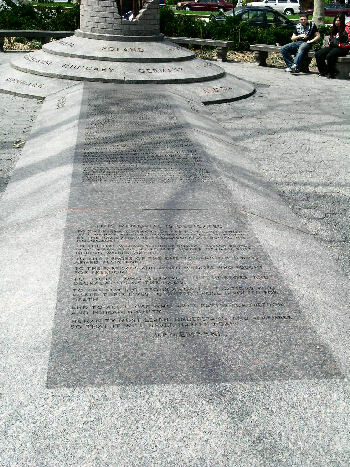 "This memorial is dedicated to the eternal memory of the six million Jewish men, women and children methodically murdered by the Nazis and their collaborators during the Holocaust. 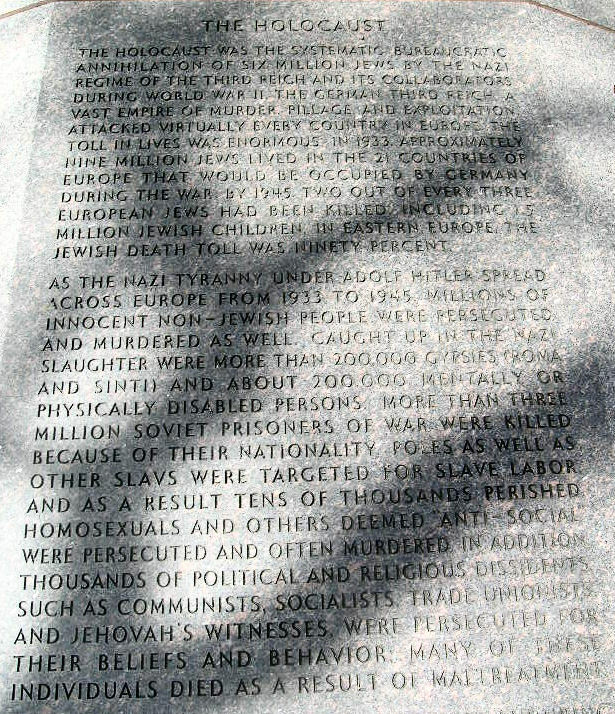 To the five million other innocent human beings who were also murdered under German rule during World War II. 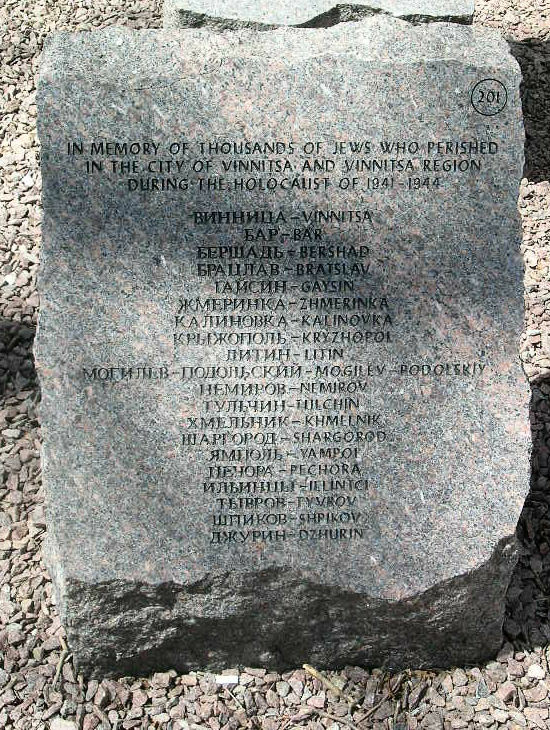 To the heroes of the ghettos and the Jewish armed resistance. 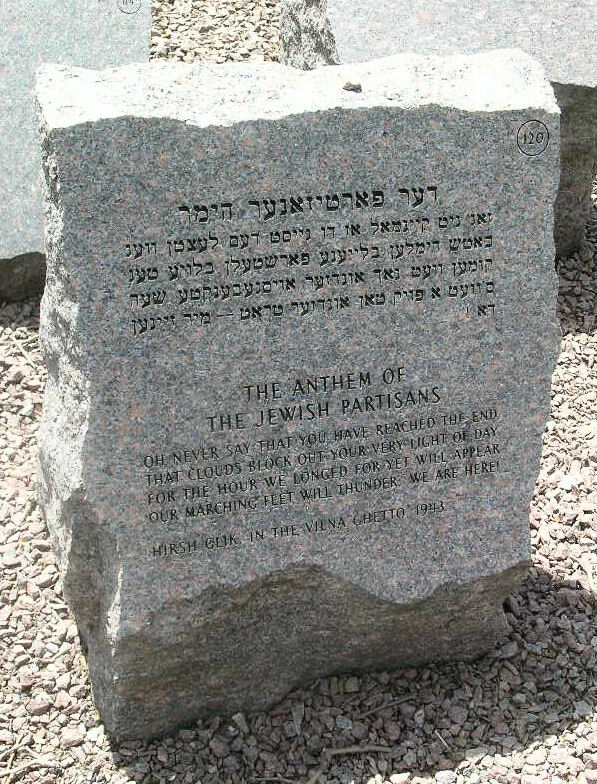 To the partisans and allied soldiers who fought for freedom. 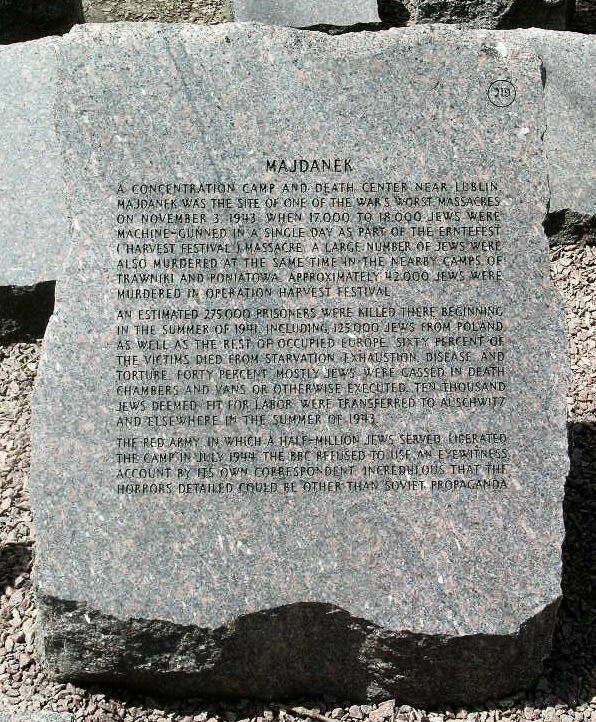 To those who survived the horrors and degradation of the Nazis. 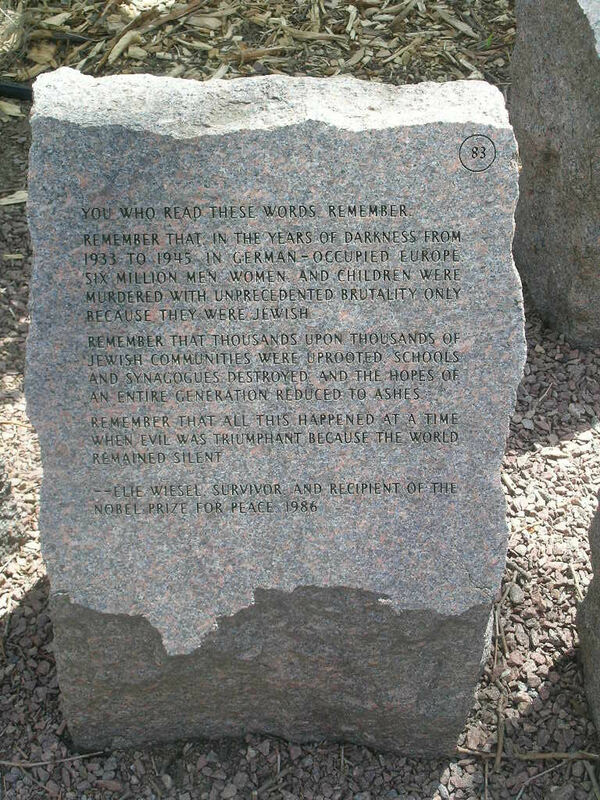 To the few righteous among the nations who risked their lives to shield those targeted for death. 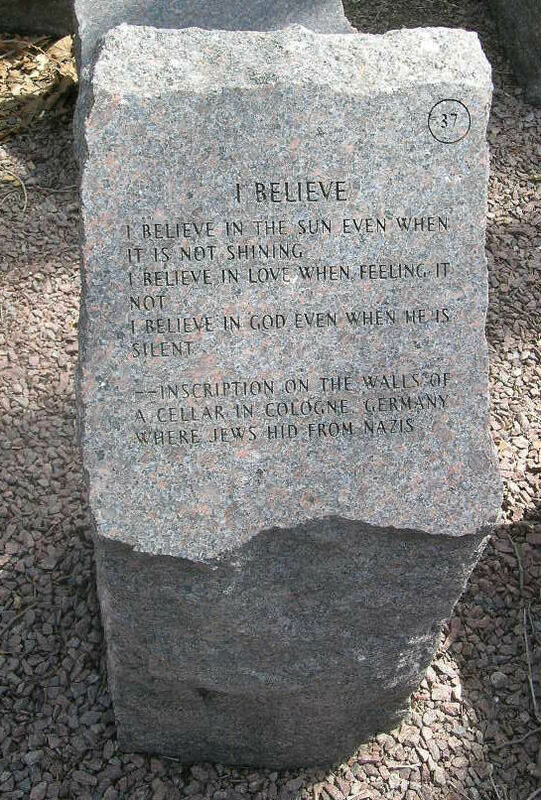 And to all those who wage battle for freedom and human dignity. 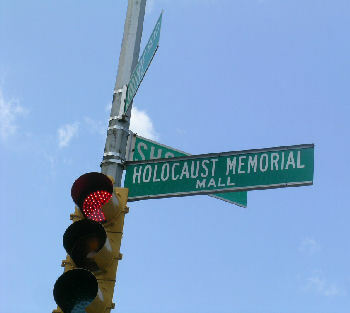 Humanity, must learn, understand and remember so that it will never happen again. 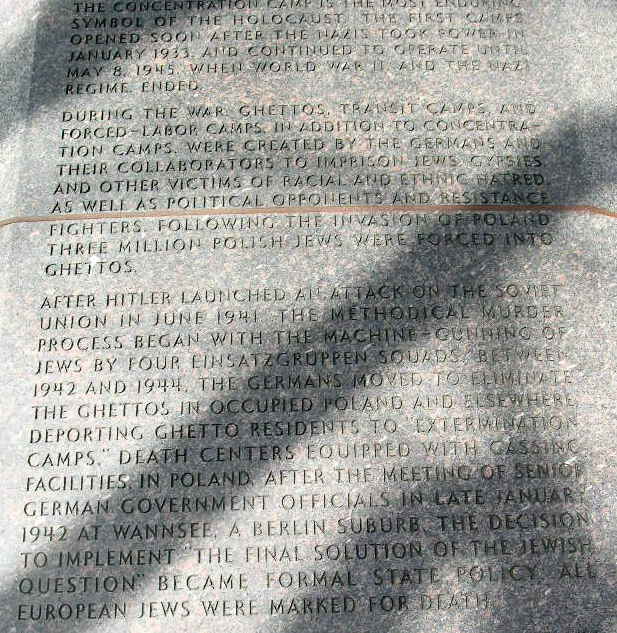 Thousands of names have already been inscribed on these many granite markers that stand in tribute to all those individuals, families and communities that were so harshly affected during the Holocaust, those who dedicated themselves to aid those who suffered during this time. 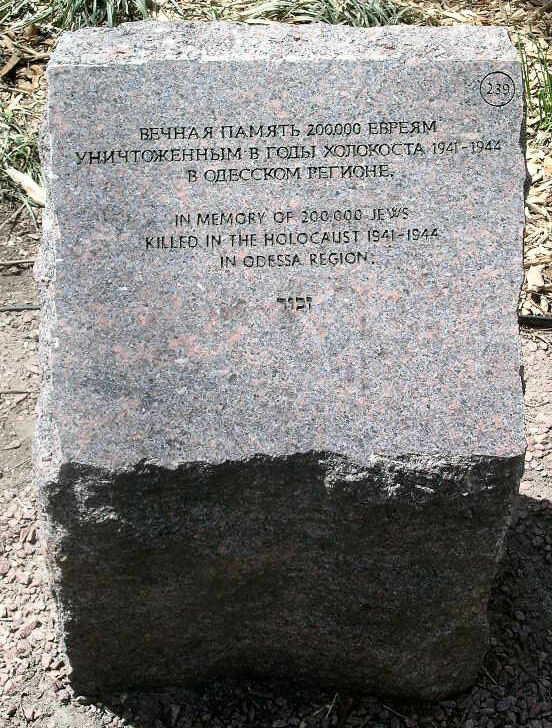 Historical events are also represented and their significance to Jewish history explained. 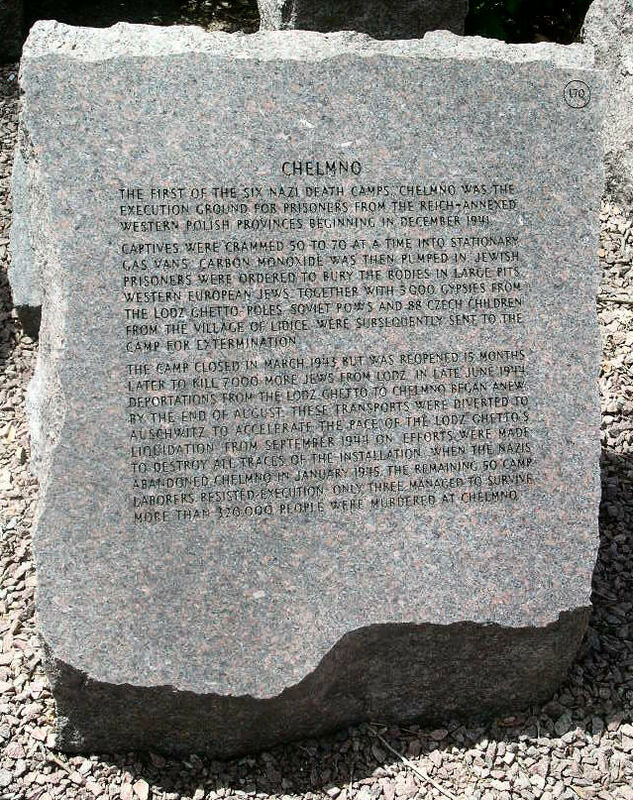 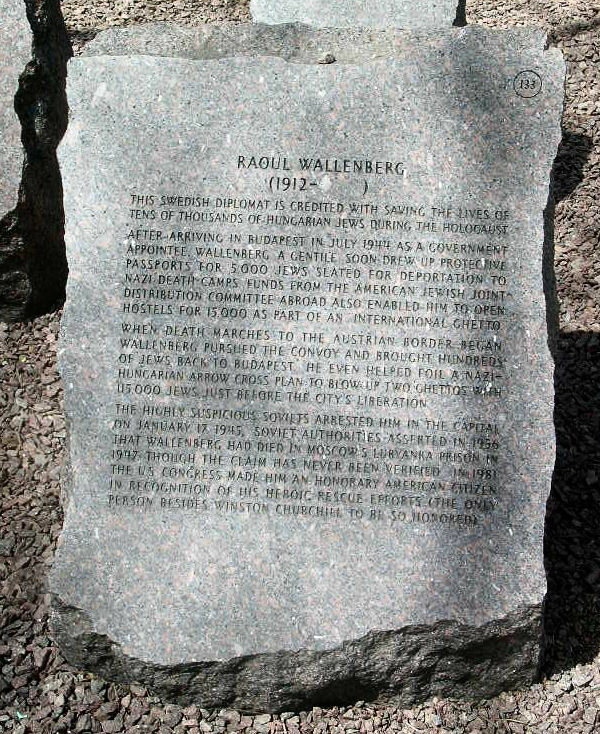 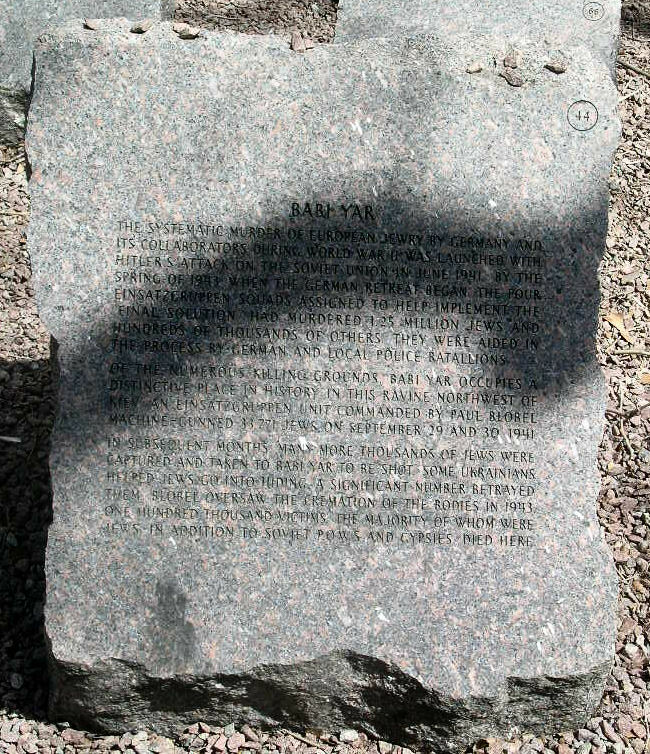 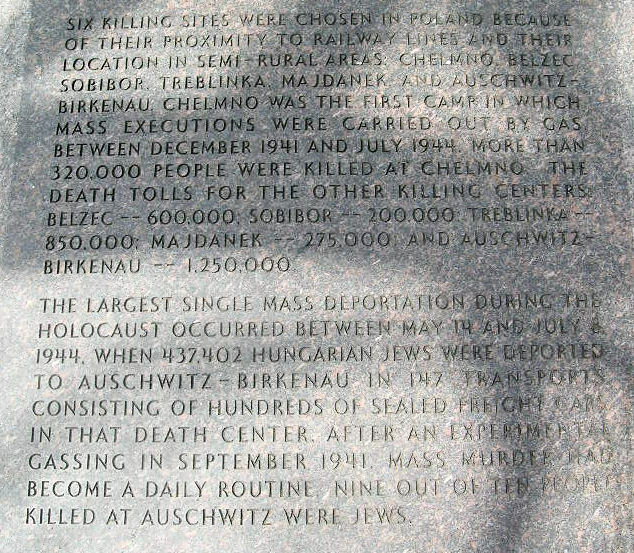 "A limited number of the granite stone markers at the Memorial have been reserved for the inscription of names of individual victims of the Holocaust, assuring that their martyred names and their memory will be preserved."